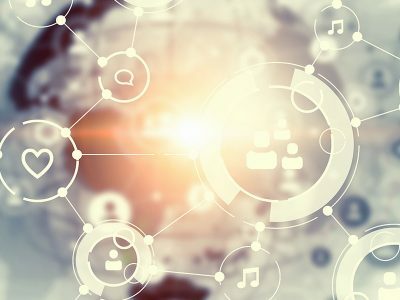 Join Globalnet IT Innovations and 140 other Essex businesses at the Discovering Business in Essex trade show at Chelmsford City Racecourse on 6th June 2018. 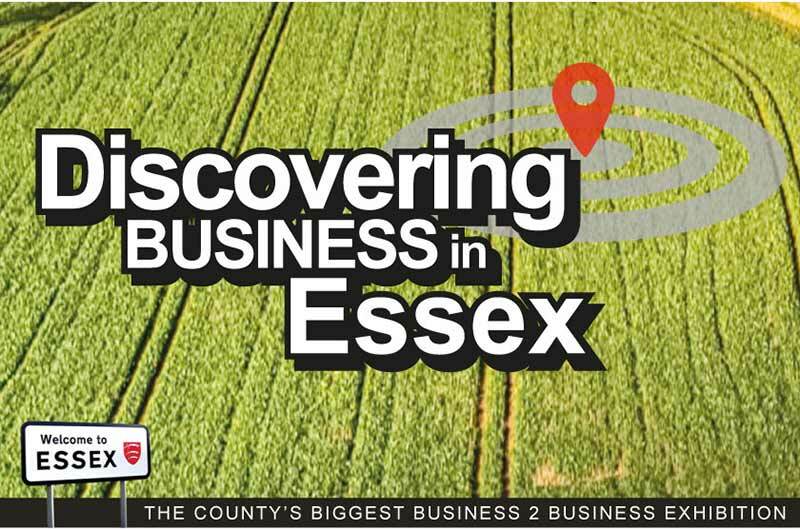 Hosted by Essex Chambers of Commerce, the show is the largest countywide B2B exhibition of its kind. Featuring exhibitors and members of Essex Chambers of Commerce from across the county, the event brings networking opportunities for a wide range of local businesses and allows them to promote their products and services to potential new clients. This will be Globalnet’sfirst ever trade show, and we will be showcasing our IT services and IT support and offering visitors 30 days free telephone IT support to anyone that books a consultation. We will also be demonstrating the industry leading tools that we use to provide support to our clients across a wide range of industries. Our IT consultants will be on hand to answer IT related questions visitors may have, whether it’s GDPR compliancy, IT security issues, cloud solutions or anything else. As it’s a trade show, we’ll also be handing out Globalnet goody bags. Pens will be included! Join us on stand number 127 in the Sports Bar to chat with our team and discover how Globalnet can provide your business with the best advice, superior IT support and technology to help you reach your goals.